Ahead of the event CP+ 2015, Canon has officially announced two new compact camera is the Canon PowerShot SX410 IS and ELPH 350 HS. 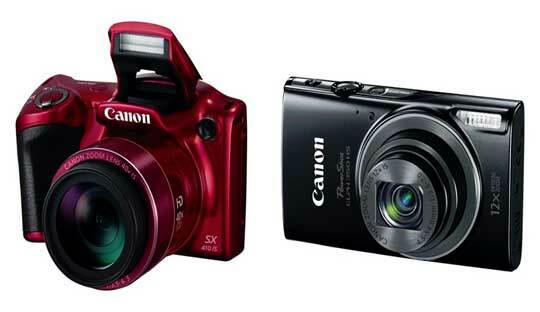 The Canon PowerShot ELPH 350 is quite compact for daily use demand, while the SX410 IS with the ability to zoom up to 40X. 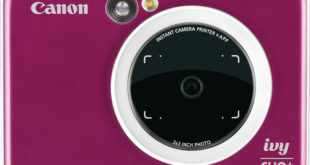 Both Canon Compact Cameras are equipped with Canon’s advanced technology and WiFi and NFC wireless connection for sharing pictures. 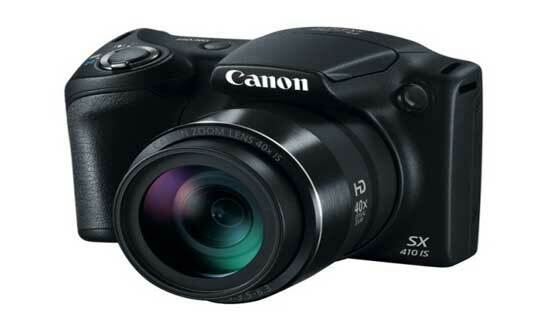 The Canon PowerShot SX410 IS with large handles to help users easily grip and hold on tight. 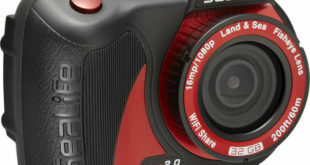 The Camera is coming with 20 megapixel CCD sensor. Focal length of the SX410 IS stretches from 24 to 960mm -converted at the Full Frame sensor, with Intelligent anti-shaking IS mechanism. With hardware, the PowerShot SX410 IS gives users the ability to 40X zoom without worrying too much about the blurred image. On the video recording capabilities, the camera can shoot 720p HD video recording with quick keys on the camera body. The Canon PowerShot SX410 IS weight only 325gram with 7cm in height and 8.5cm thickness – from the LCD screen to the front of the lens. The PowerShot SX410 IS is expected to sell out in March with two red and black colors, the retail price of the camera is approximately $ 279.99. The PowerShot SX410 IS design is pretty cool, while the PowerShot ELPH 350 HS retains the compact similar style of Powershot line with an LCD display of 3-inches. The Camera is coming with a 20.2 megapixel CMOS sensor. 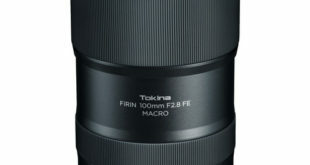 The focal length lens of the 25-300mm with 12X zoom capability. With Intelligent IS stabilization mechanism, integrated flash, photo light focus and ISO up to 3200, users can use the PowerShot ELPH 350 HS in all indoor or outdoor places and events. It is capable of Full-HD video recording with a resolution 1920×1080 pixels, movie button on the camera body. Canon also integrated WiFi and NFC connectivity for users to share photos directly to Smartphone devices or computers. 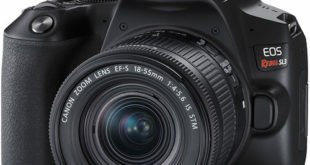 The inbuilt WiFi of the camera also able to connect to wireless photo printer, while NFC will ensure fast and simple connection. 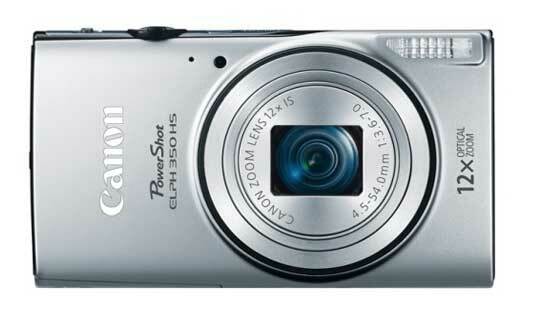 The Canon PowerShot ELPH 350 HS camera is expected to go on sale in April with two black and silver colors. The retail price is approximately $ 209.99.